i like vape memes xDDD!!!!!!!!!!!!!!!!!!!!!!!!!!!!!!!!!!!!!!!!!!!!!!!!! 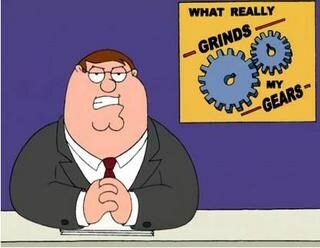 You Know What Really Grinds My Gears! When i click on a gif and rather than loading, it opens in a new tab.